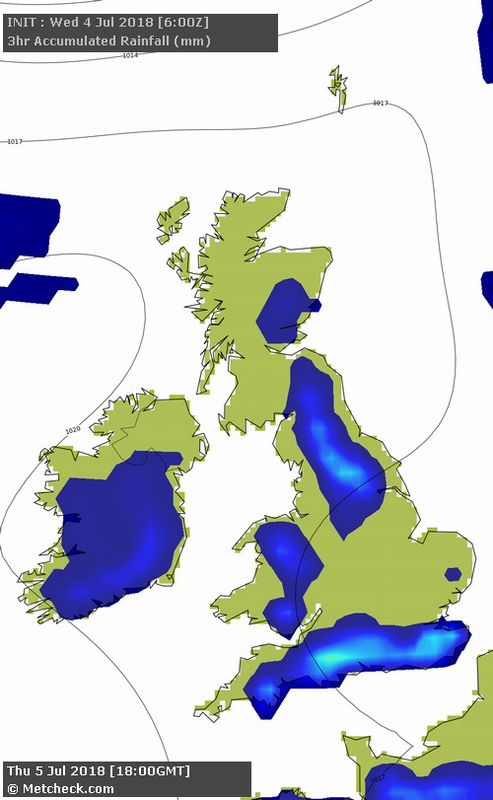 Metcheck.com - Weather Forecast Discussions - Shower Risk Then Drier Expert Meteorologists Analyse Current Weather Situations. The global models continue to hint at the risk of showers later this week, but once again as the period gets closer so they tap into the feedback mechanism of the dry soil and the risk continues to drop somewhat. 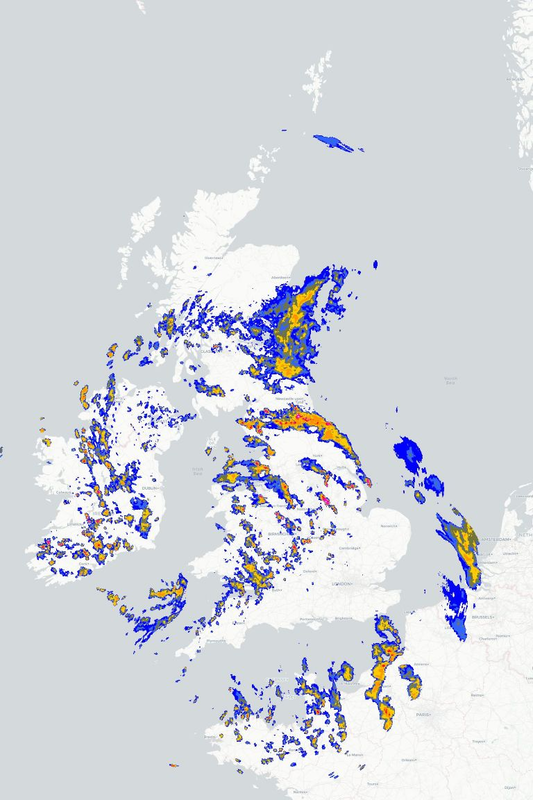 You can see how the model progs showers across much of Wales, Southern England and across the Pennines. The thinking is reasonable due to heating from the land, cooler air aloft and triggers being hilly and mountainous regions. 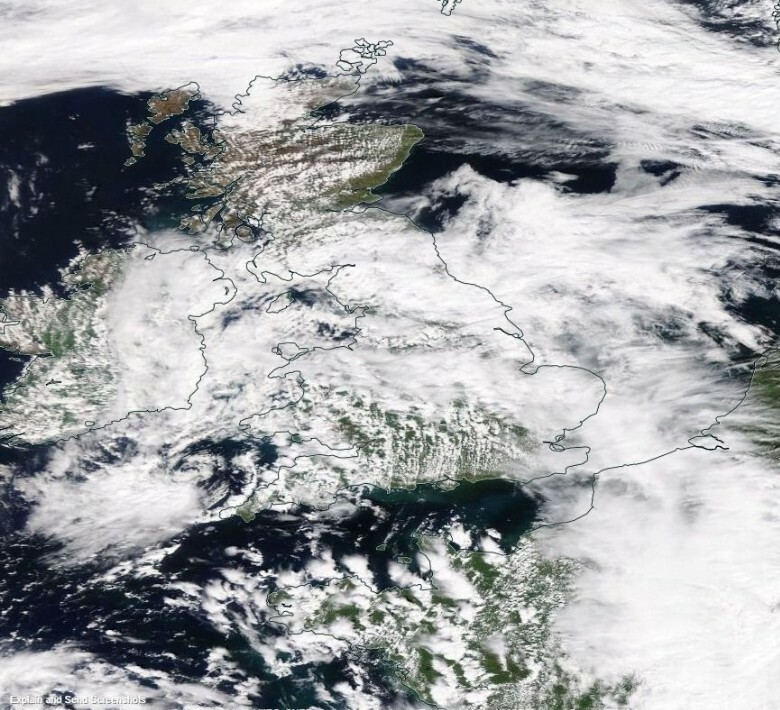 Sure, it's expecting showers across the Southeast corner and this is something which we are keeping an eye on at the moment, but the trigger is a mix of moisture from the Thames Estuary as well as the North Downs which allow for the uplift. This is where regional models come into their own. They have better handling of soil types, soil moisture and terrain heights than the global models which is what we would expect due to the resolution. 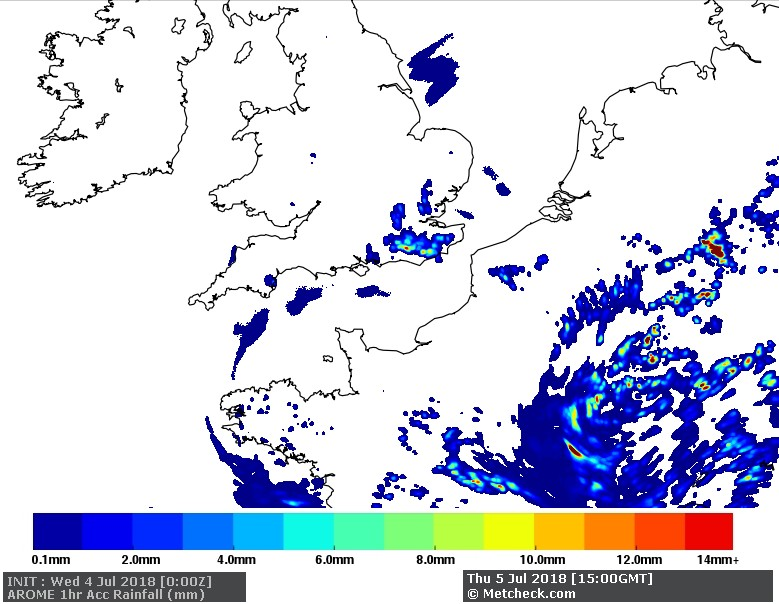 Just goes to show that when the ground is dry then the feedback mechanism kicks in and you need to be careful which models you follow for rainfall as the handling of the current scenario dictates whether the forecast for rainfall is likely to be right or wrong.